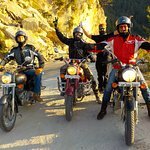 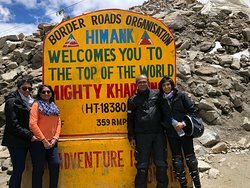 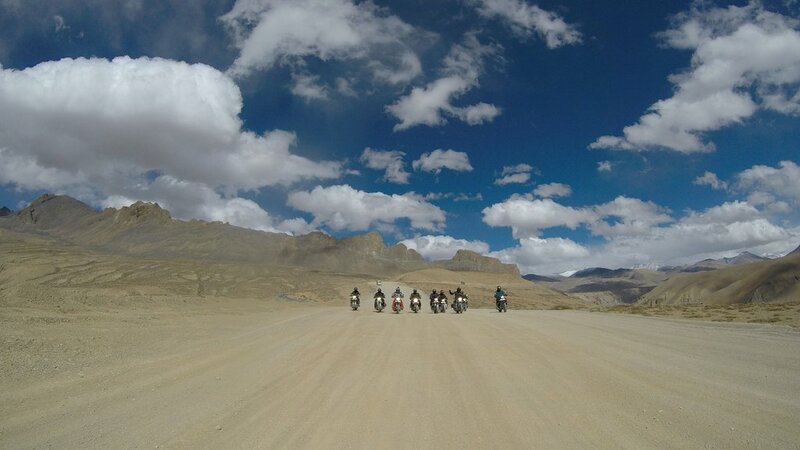 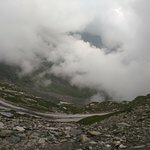 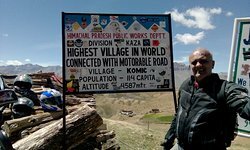 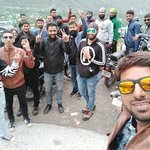 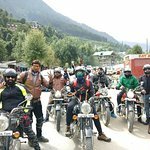 BRAHMAND TOURS' SPITI N KINNAUR VALLEY MOTORCYCLE EXPEDITION. 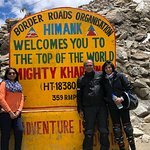 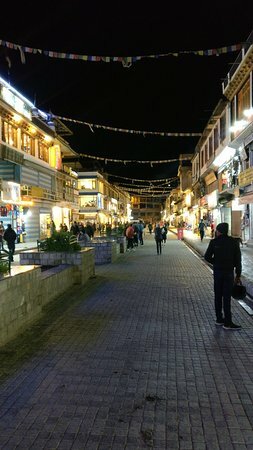 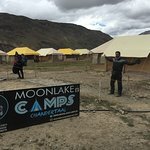 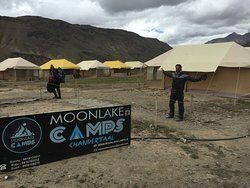 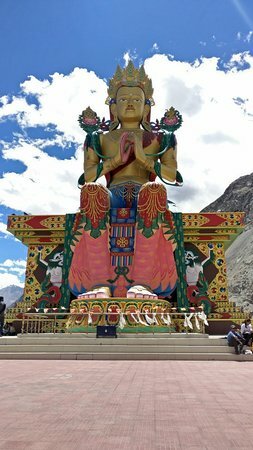 Great stay- especially in Nubra valley and Leh. 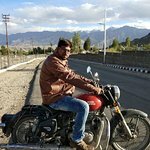 Bike condition was good. 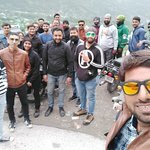 Best group captain and a great management team. 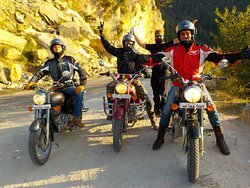 Dream "FLYING ON BIKE IN JANNAT"Completed. 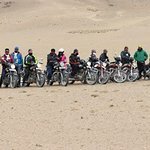 Get quick answers from Brahmand Tour staff and past visitors.